GGM Autoworks, Inc. in Everett, MA is your go to collision repair service provider. Was your vehicle involved in a fender bender recently? Even if the scratches and dents seem to be minor, it is better to get your vehicle repaired to retain its original shape and shine. Come to GGM Autoworks, Inc. in Everett, MA for full service collision repair at an amazing price. 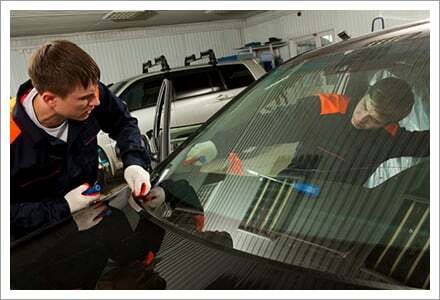 From minor dent repair to painting and complete finishing, we do it all. We fully guarantee the work we do for the life of the car as long as YOU own it. Whether you own an American, foreign or vintage vehicle, our experts will inspect it and offer you an affordable restoration service. Visit us to get an expert advice.